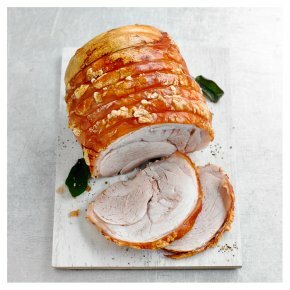 A flavoursome free-range, easy-carve British pork roasting joint. Our free-range pigs spend their entire lives outdoors in woodland with straw filled arcs or tents for shelter. They forage the woodland’s flora and fauna to supplement their diet.